February was certainly an interesting month! The Dow Jones Industrial Average fell 4.3% and only 4 of its members posted positive returns. Inflation fears were also stoked with Jerome Powell hinting there would be more aggressive movement on monetary policy. The TSX in Canada fared slightly better with only a 3.2% slide in February. Investors also received a rude awakening as after a prolonged period of low market volatility the VIX spiked in early February. Some speculators who had been employing the use of leverage to enhance their investment returns learned that assuming a higher level of risk is not exactly the most prudent strategy. I have been hoping for a correction of some magnitude for over a year but equity values have continued to march higher. My purchases for the last ~6 – 7 months, therefore, have been limited to the automatic reinvestment of the dividends our holdings have generated. Patience has paid off and the pullback in some stock prices in February presented an opportunity to pick up shares in the following companies in which we already hold a position. The CHD shares are held in an account for which I do not disclose details. Some of the BAM.a shares are also held in confidential accounts so the FFJ Portfolio only reflects 153 of the 167 shares I purchased in February. The WMT shares are reflected in the February 2018 FFJ Portfolio holdings report. I have slightly changed the reporting structure of the FFJ Portfolio. The WMT shares plus the Canadian National Railway (TSX: CNR) shares I purchased late January 2018 are now reflected under ‘Investment Account #6’; I am not including them in the FFJ Portfolio totals for personal reasons. Going forward any purchases of significance will most likely be made through this account. I will, however, continue to provide updates on this account even though the holdings are being segregated from the first 5 Investment Accounts. During the past couple of months several companies in which we own shares have announced increases in their quarterly dividend. While I have not gone through a detailed exercise to determine the amount by which our annual dividend income will increase, a rough estimate suggests ~$1000/year is not unreasonable (this excludes new dividends from the recently purchased shares reflected above). This increase is insignificant in the grand scheme of things but it reinforces the importance of investment in great companies with a track record of rewarding shareholders through dividend increases. In essence I have received a raise for doing absolutely nothing other than being patient. 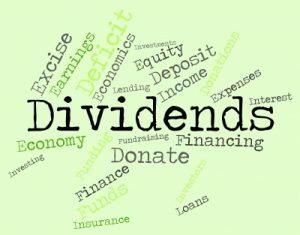 In some instances the dividend growth rate was under 3%. On the whole, however, I know the weighted average growth rate of the recently announced dividend increases outpaces the rate of inflation. 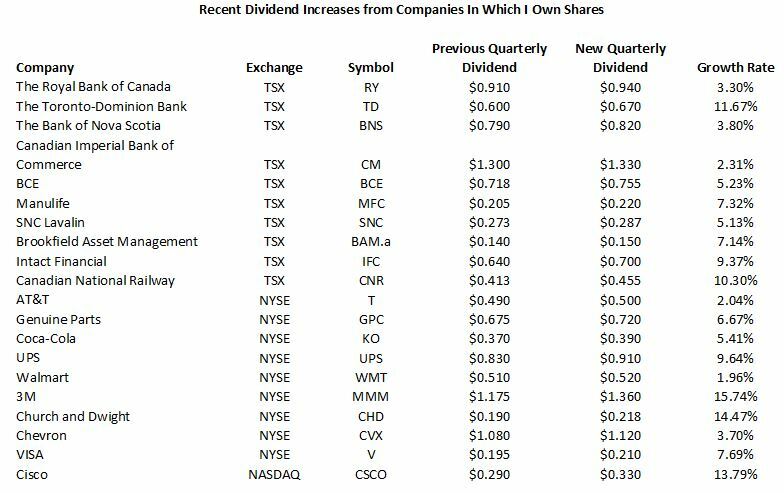 You should also be aware that The Royal Bank of Canada (TSX: RY), The Bank of Nova Scotia (TSX: BNS), and Canadian Imperial Bank of Commerce (TSX: CM) have been increasing their dividend a couple of times per year for the past few years. 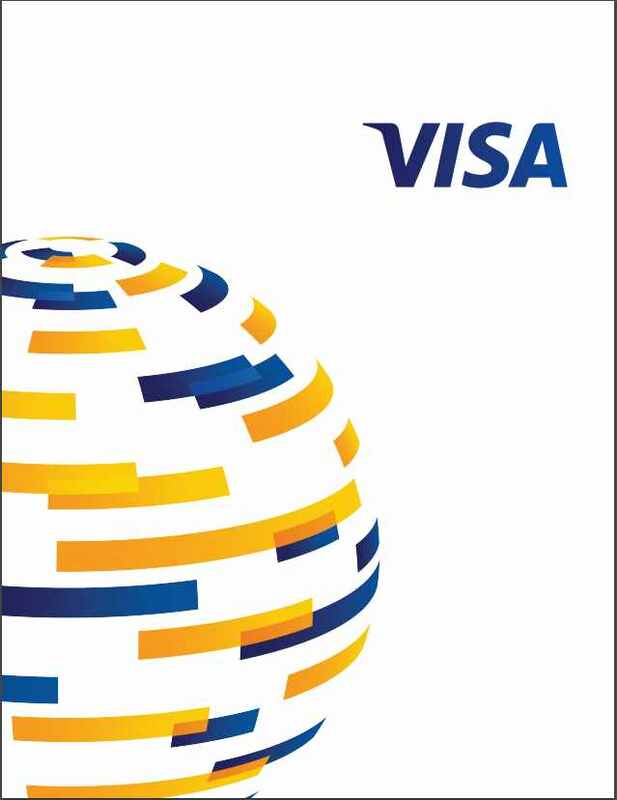 I, therefore, anticipate another quarterly dividend increase from these 3 banks later this year. 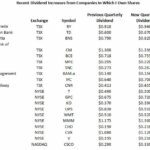 The Toronto-Dominion Bank (TSX: TD) on the other hand has only been increasing its dividend once a year. February, May, August, and November are the months of the year in which the FFJ Portfolio receives the lowest level of dividend income. 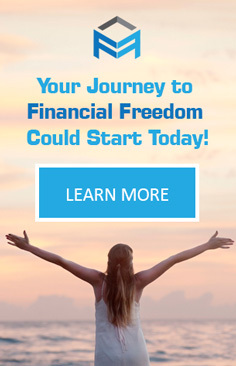 In February, the portfolio generated $524.78 CDN and $807.75 USD. The important thing to note is these figures are CDN$61.38 and USD$201.11 more than what the portfolio generated in February 2017! That’s my roundup for February. With any luck market conditions in the months to come will present us with more buying opportunities!